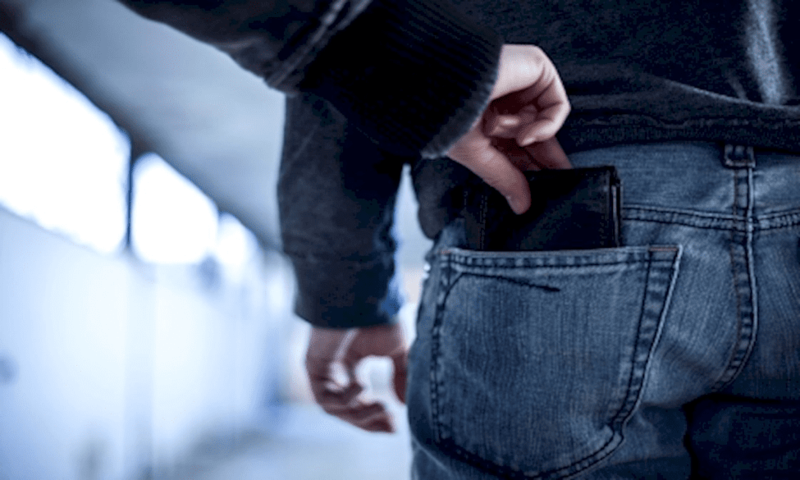 Florida law defines theft as an act where a person knowingly acquires or uses the personal property of another, denies the owner of the property access to said property, or wrongfully uses another’s property for their own advantage. The harshness of the penalties for theft crimes depends on the property that was stolen. If you or someone you love has been charged with a theft crime, it is important that you contact a criminal defense attorney to ensure the best results for your case. Burglary is the actual or intentional theft of property from inside a dwelling or residence. In the state of Florida, burglary crimes can either be considered a first, second, or third degree felony. Carjacking is when a person temporarily or permanently deprives the owner of a vehicle from operating that vehicle by use of force, assault, violence, or fear. Shoplifting is retail theft, and is defined by the possession of merchandise, property, money, or negotiable documents. Robbery includes strong arm robbery, robbery with a deadly weapon, robbery with a firearm, and even attempted robbery, sudden snatching, or home invasion robbery. Petty Theft is the unlawful taking of property valued less than $300. Grand Theft is the unlawful taking of property valued at more than $300. Grand theft is a felony offense. While theft crimes may not seem like very serious offenses, the state of Florida places harsh penalties on those convicted of theft. If you are convicted, theft crimes–no matter how small– can follow you around for the rest of your life. You will need an experienced defense attorney from DeCarlis & Sawyer to help build a strong defense. If you or someone you love has been charged for theft, contact us for an initial complimentary consultation to discuss your legal options.